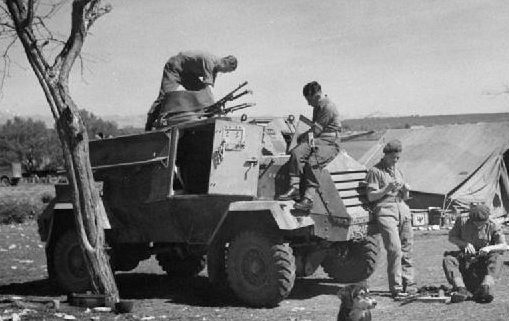 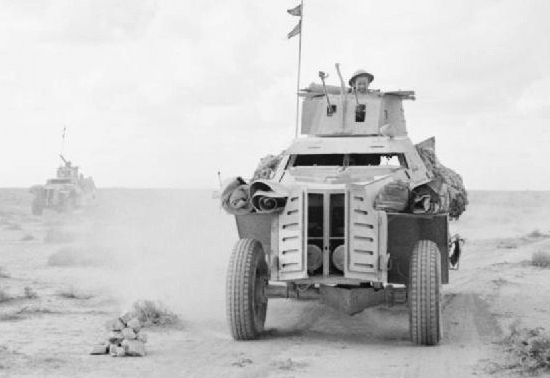 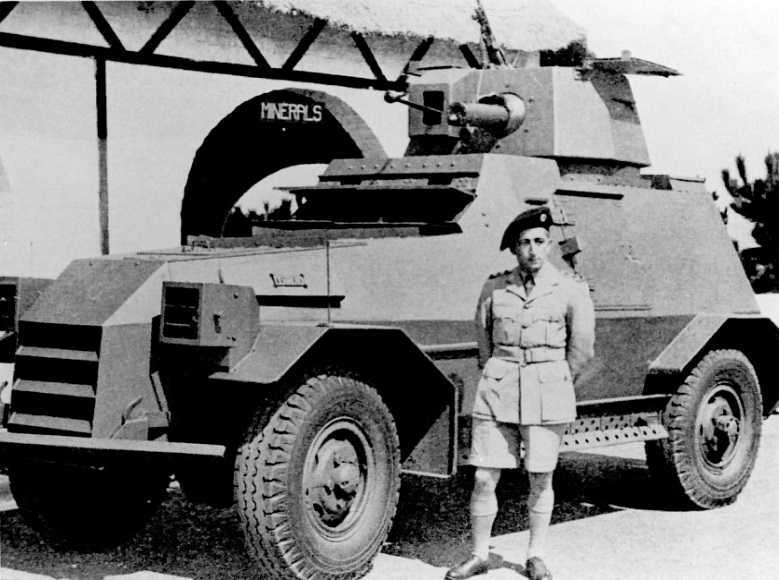 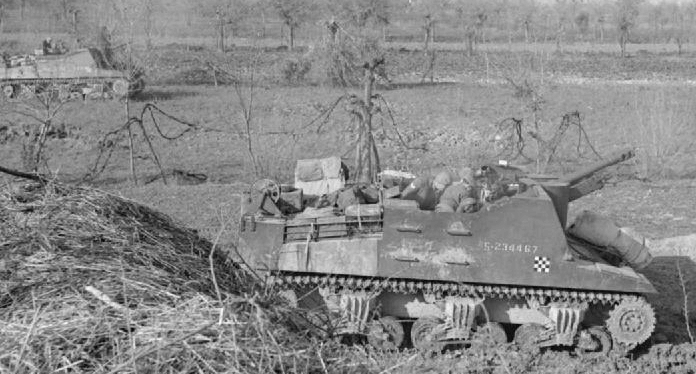 Some of the larger the Commonwealth countries did have the resources to manufacture armoured vehicles and India and South Africa did build light vehicles such as armoured cars. 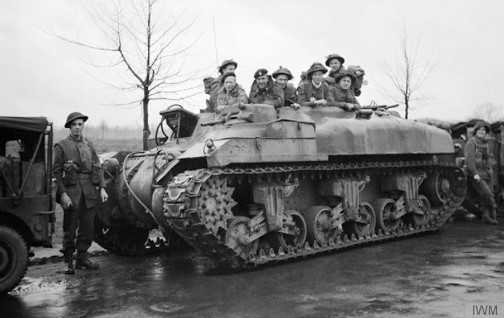 But it was Canada that provided the biggest total and also had the means to build tanks. 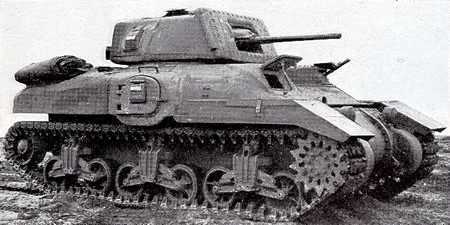 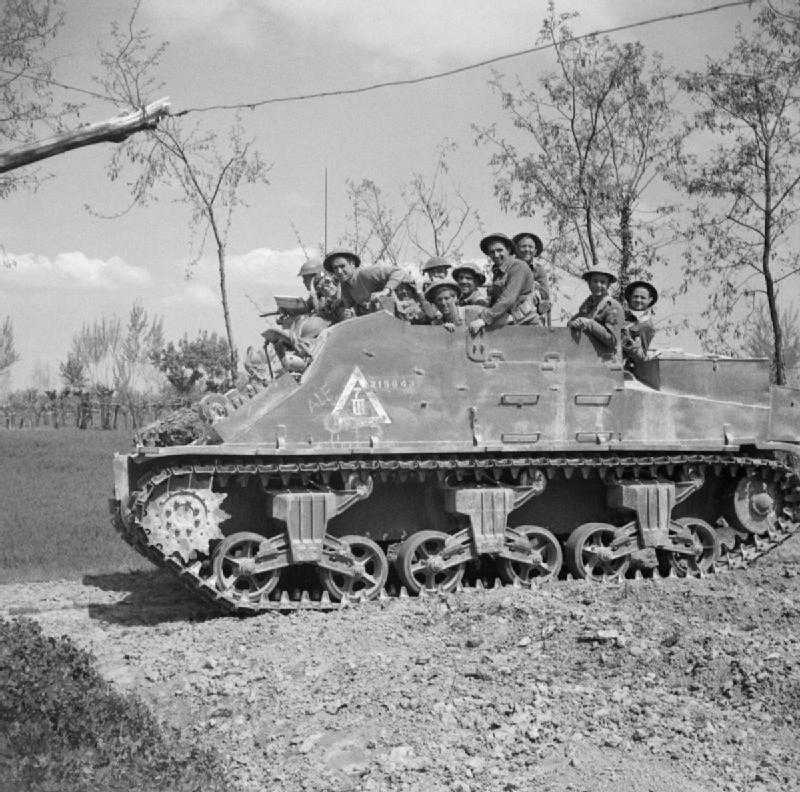 The Canadian Ram tank was based on a U.S. M3 chassis and formed the basis of the Sexton self-propelled gun. 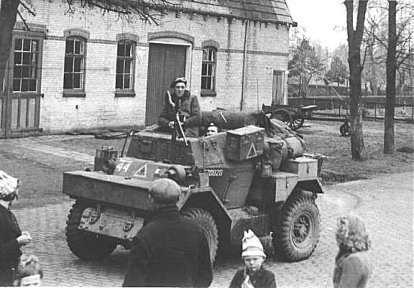 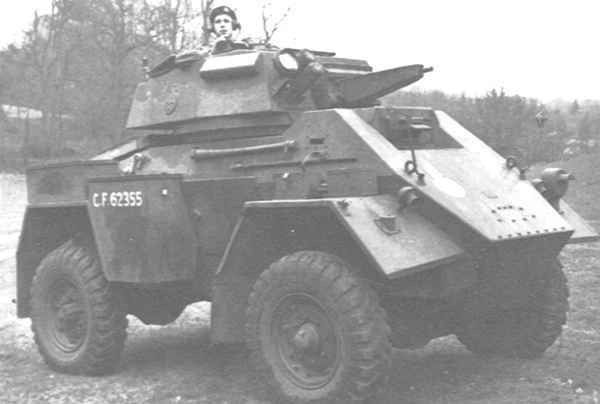 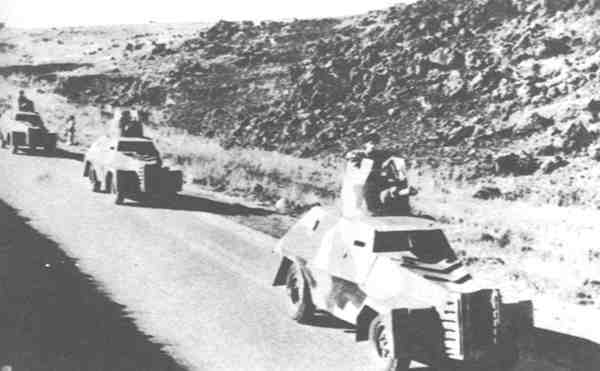 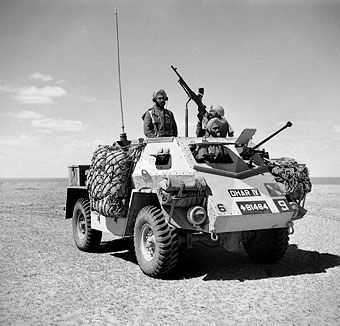 Other vehicles included the Otter, Lynx scout car (which was similar to the Dingo) and the Fox (which was similar to the Humber).